Leather shoes are quite often more appealing than just your soft fabric booties, complete your boy’s or girl’s christening outfit. 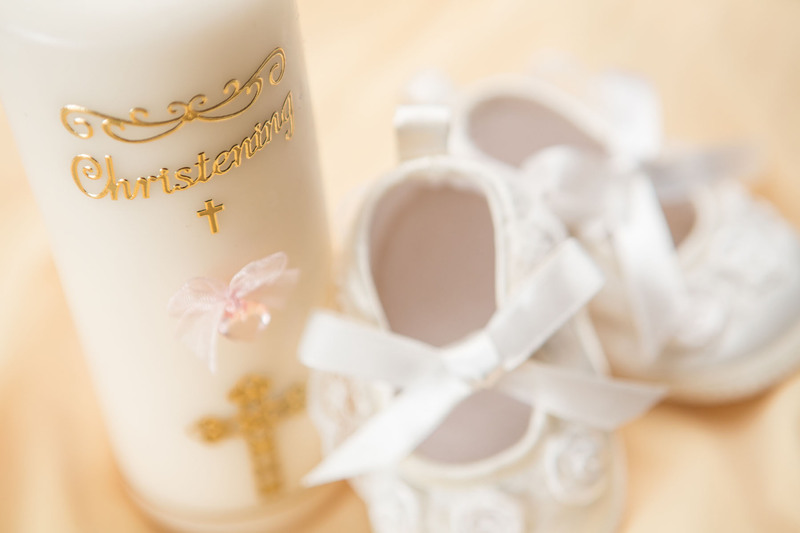 At The Perfect Occasion you will find a range of Christening leather and leatherette christening shoes. Some are simply soft leather booties or loafers for boys, some can be worn as pre-walkers and some are first walkers. © 2015 The Perfect Occasion. All Rights Reserved.